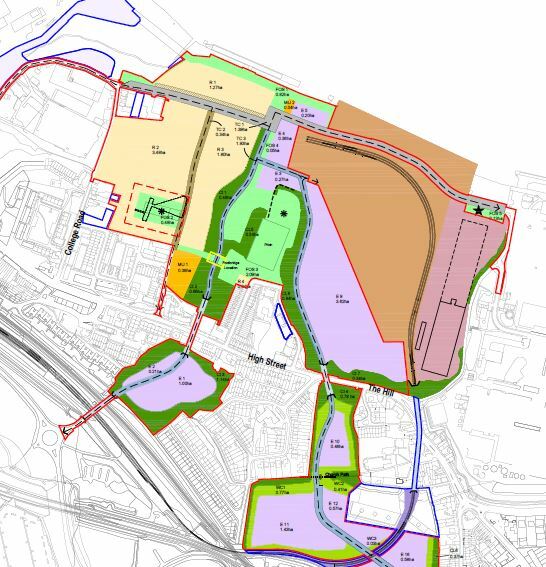 A former cement works is to be transformed with up to 532 new homes in Ebbsfleet Garden City. The plans, approved tonight (Wednesday), will also include a new neighbourhood centre, 46,000 sq m of employment space creating up to 1,500 new jobs, food and drink outlets along the River Thames and a new riverside promenade in Northfleet. 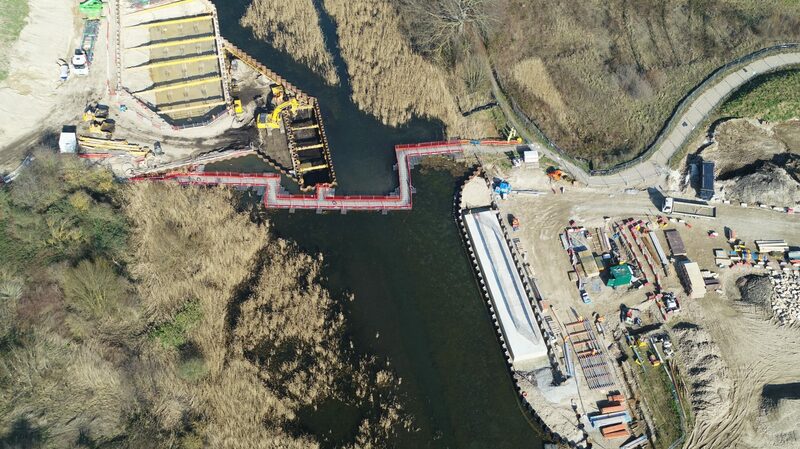 The plans for the former cement works also include a network of pedestrian and cycle routes and a new bridge linking the residential area to Lawn Primary School. There will be at least 3.5 hectares of open space including the promenade, a new public park, heritage park, school playing pitch with dual community use and a multi-use games area. 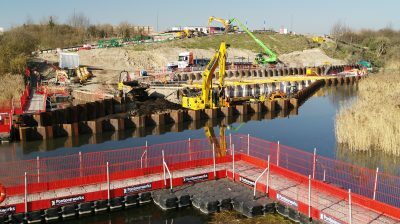 Ebbsfleet Development Corporation’s planning committee approved the scheme by Northfleet Property on the former Northfleet Cement Works located on the south bank of the River Thames. The 31 hectare site closed as cement works in 2008. The site forms part of the EDC’s strategic Northfleet Riverside site, for which further plans are expected this year for more than 600 more homes and a primary school by Keepmoat and for a new commercial scheme with up to 690 jobs in a £35million joint venture between Gravesham Borough Council and the EDC. 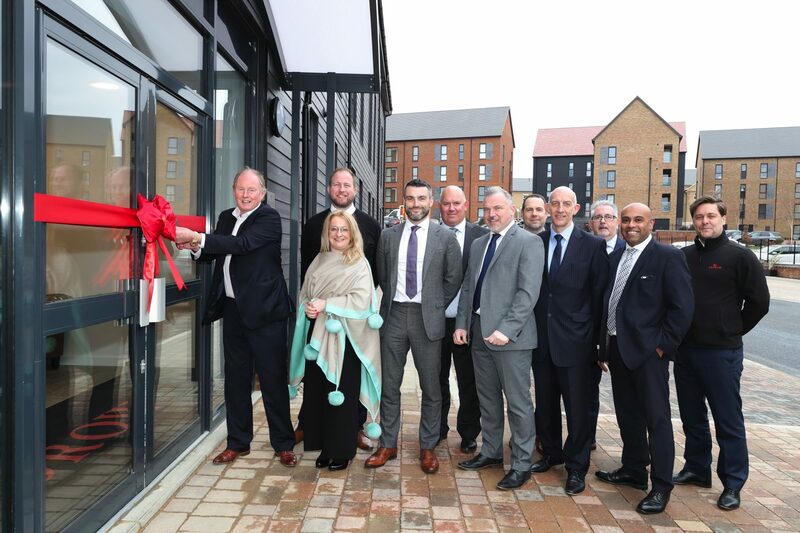 Paul Spooner, Interim Chief Executive of the EDC, said: “The transformation of the riverfront in Northfleet is good for housing and good for jobs. 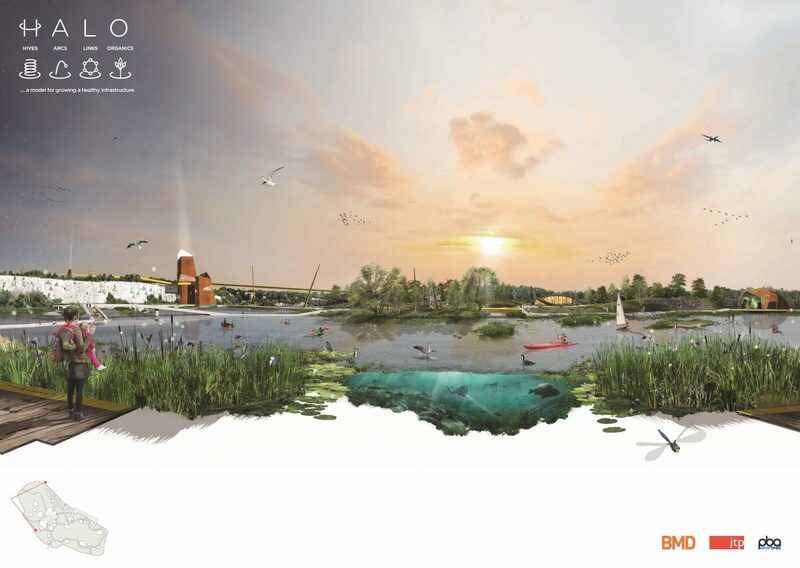 “The River Thames will be opened up for the first time in a century, allowing new and existing communities to walk and cycle in this part of Northfleet and then connect with the rest of Garden City and Ebbsfleet International Station. The planning committee also gave approval for Ebbsfleet Garden City’s first pub and hotel. 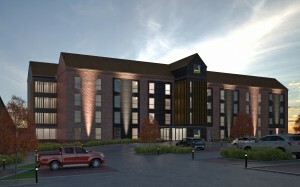 Marstons is to build the 220-cover pub and 104-bedroom hotel at Ebbsfleet Green to complement Redrow’s 950-home development which is currently under construction. Up to 635 starter homes could be created across the Garden City and could include homes in a newly-created city centre as well as on Northfleet Riverside. In July a £12million pedestrian and vehicle bridge was approved linking Springhead Park with Ebbsfleet International Station and work is set to start this summer. A new primary school in Eastern Quarry is currently under construction and will open to pupils in September.